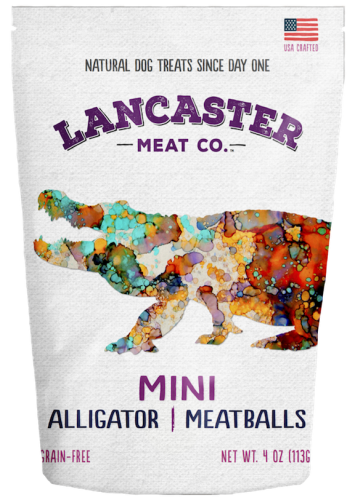 Alligator Lamb Mini-Meatballs Dog Treats by Lancaster Meat Co.
Our Alligator Mini-Meatballs are crafted from our secret recipe using a fine blend of high-quality ingredients just like mama used to make. We use the finest exotic proteins to satisfy your dog's cravings for wild flavors. 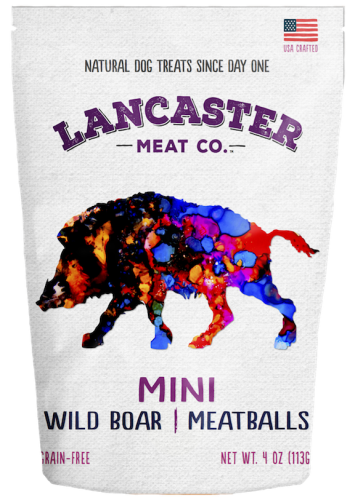 We make our meatballs mini and soft so that your dog can enjoy awesome flavors in a familiar style. Now share these worry-free treats with your furry friend and give 'em a hug from us. 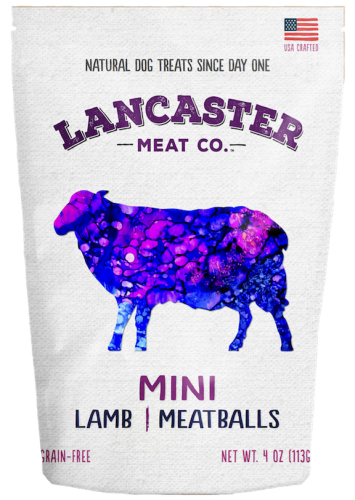 Lamb Mini-Meatballs Dog Treats by Lancaster Meat Co.
Our Lamb Mini-Meatballs are crafted from our secret recipe using a fine blend of high-quality ingredients just like mama used to make. We use the finest exotic proteins to satisfy your dog's cravings for wild flavors. We make our meatballs mini and soft so that your dog can enjoy awesome flavors in a familiar style. Now share these worry-free treats with your furry friend and give 'em a hug from us. 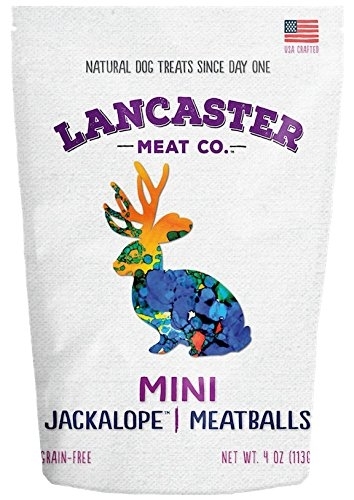 Wild Boar Mini-Meatballs Dog Treats by Lancaster Meat Co.
Jackalope Mini-Meatballs Dog Treats by Lancaster Meat Co.
Wag-A-Rounds feature 100% Human-Grade natural ingredients. They are hand-made with care in Wisconsin. 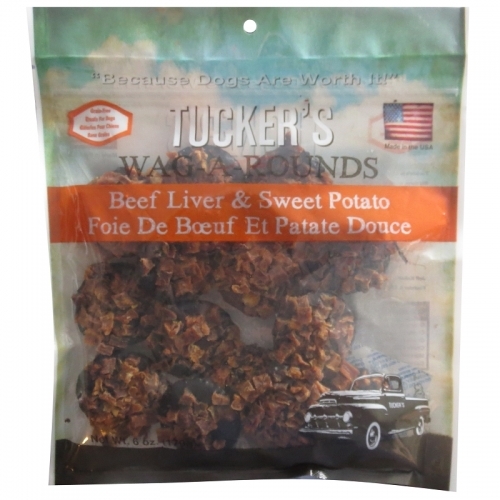 Each bite provides USA sourced beef liver along with nutrient rich sweet potatoes. 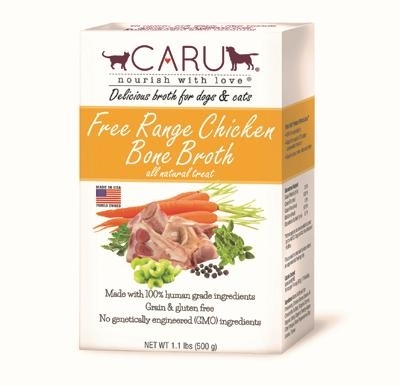 They are all natural grain-free dog treats. Wag-A-Rounds are hand-made dog treats that feature 100% Human-Grade ingredients. 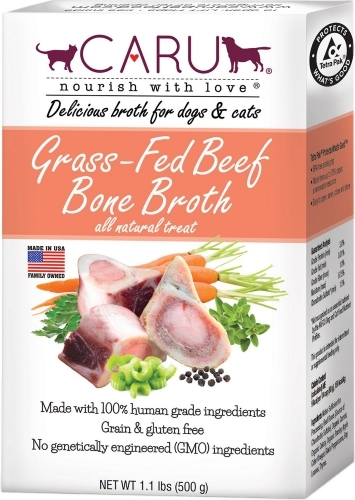 It provides dogs with the delicious flavor of beef liver along with banana. Tuckers Dog Treats are Grain-Free and Made in Wisconsin. 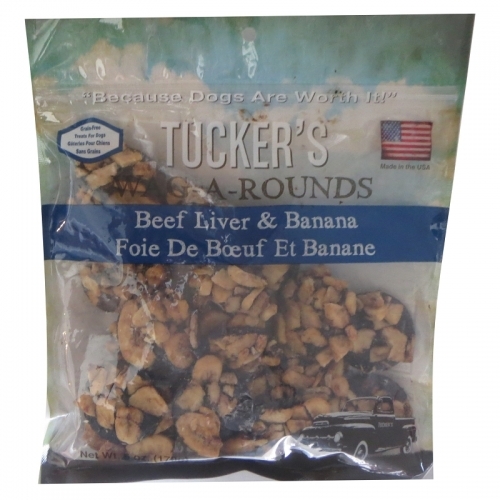 Tuckers Dog Treats are made with Human-Grade ingredients that are all natural. 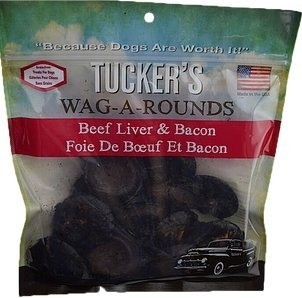 Wag-A-Rounds are round treats that are hand-made with USA sourced beef liver along with bacon. 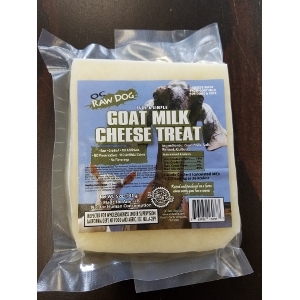 They are grain-free snacks that are made in Wisconsin. 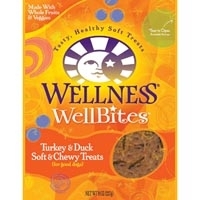 These special little Wellbites combine a unique blend of healthy ingredients like beef, turkey, carrots, blueberries and flaxseed into a soft, tasty and nutritious treat. These real food bites are a great size for trianing, treating, or just plain spoiling.